Malaysia’s Minister of Tourism and Culture expresses support to heritage listings in historic Kuching – At a press conference in Carpenter Street, Kuching, Malaysia’s Minister for Tourism and Culture stated his ministry’s support to the State Government in registering historical sites. “Once buildings at historical sites are gazetted, they would not be demolished and my job is to ensure they stay put”, adding that his ministry would provide support to enhance the area for tourism and heritage. 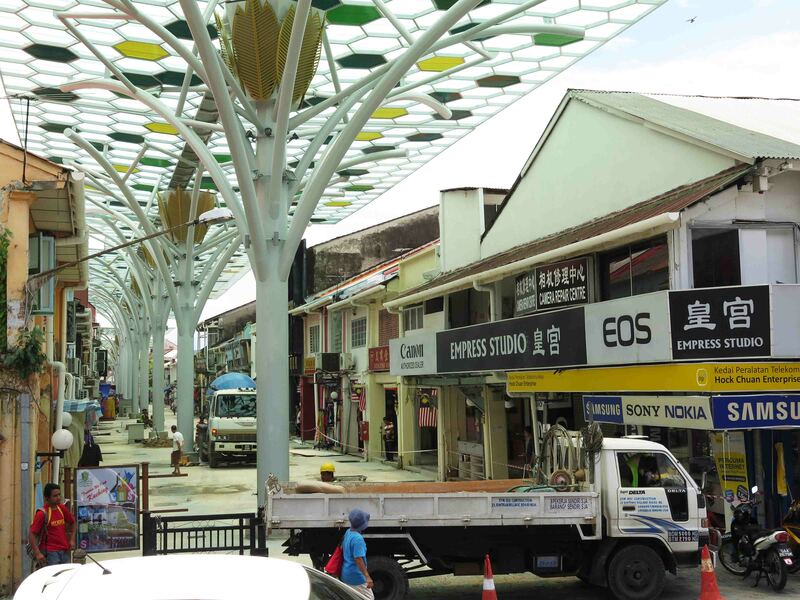 “We may want to make Carpenter Street a pedestrian mall with no vehicles passing through, like India Street (…) It’s something to ponder on and we want it to boom”, adding that it would increase the value of the buildings at Carpenter Street, reported the Borneo Post. The Minister also attended the launching by the Ministry of Tourism, Sarawak of a new cycling package, the “Fort to Fort Trail”. The 6 days tour is to take the participants on a 146 km loop through Pantu, Banting, Lingga, Sri Aman, Betong, Skrang, Batang Ai. 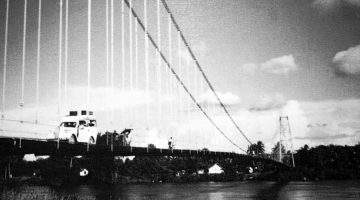 The Borneo Post report on this launch stated that 12 of the 20+ remaining forts of the Brooke era have been gazetted so far. [“Transforming historical buildings into heritage sites” and “Nazri launches Fort to Fort Trail bike tour of unique heritage“, Borneo Post online, 30 Apr. 2016]. Sarawak Heritage Society and Friends of Sarawak Museum’s visit to the Batu Lintang WW2 Memorial Mini-Museum (30 April 2016) – The Batu Lintang Japanese Internment Camp operated from March 1942 till September 1945. It housed both Allied prisoners of war and civilian prisoners in what used to be the British Indian army barracks. Thousands were sent and perished there from disease, malnutrition and mistreatment. It had 2,024 internees including women and children when it was liberated on 11th September 1945. The camp was made famous through the book “Three Came Home” by Agnes Newton Keith who was a renowned author and internee, which was later made into a movie. 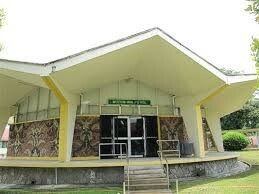 The site is now the Batu Lintang Teachers’ Training Institute which was established there in 1948. The museum, which opens only by appointment, houses photos, documents and some memorabilia of the prisoners. 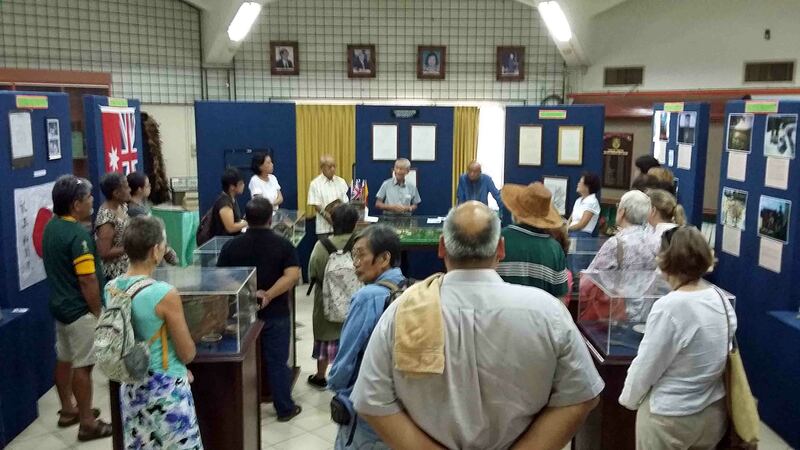 27 people joined the visit, led by Mr. Lim Kian Hock (Sarawak Tourism Federation Heritage Development Committee Chair) who was instrumental in the setting up of the museum. Mr Lim gave a passionate introduction and historical insights. He presented the history of the museum and exhibits, and related many interesting stories about the ingenuity and sacrifices of the prisoners in their struggle for survival in the camp. More reports on Penang’s escalating heritage property market – A Star newspaper article mentioned market value increases “by about 37% to 157% per sq ft (psf) since 2008 due to investments made by Penangites staying overseas and by Singaporeans”, with current prices reaching RM550 to RM1,800 per sq ft. A company is reported to have snapped 60 houses in George Town’s heritage areas. This trend has in turn boosted built-heritage restoration, cost of which have also markedly increased. 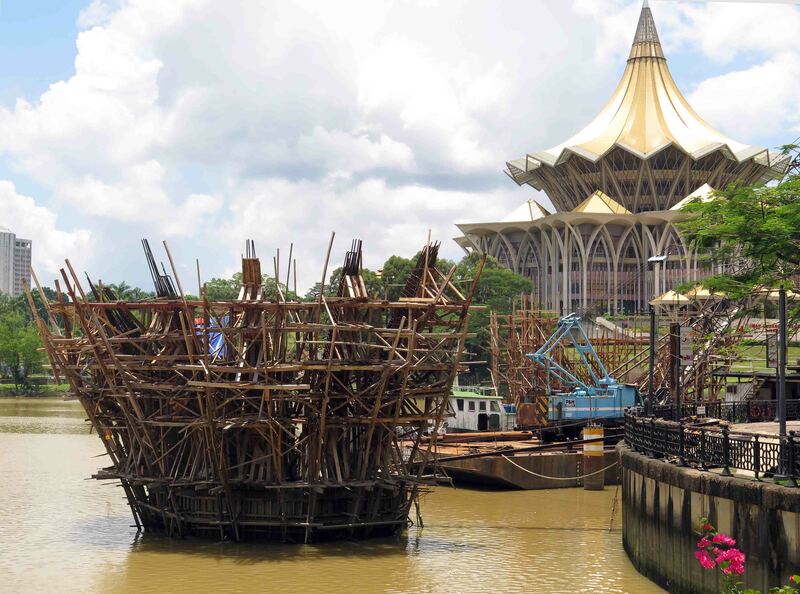 The Chairman of the Malaysian Institute of Architects (PAM), Northern Chapter, is quoted saying that the cost of restoring heritage properties has increased by about 40% since 2008. “Today the cost to restore such houses ranged between RM150,000 and RM500,000 per unit”. “A simple restoration for a heritage property with a 2,000 sq ft built-up area can cost about RM150,000”. “It costs RM50,000 just to restore the roof of a heritage house”, he added. The rents of such properties experienced a commensurate increase, but rental yields are reported to have stagnated at 4 to 5%. The market attractiveness of the heritage building segment appears therefore more related to the realization of the finite supply of heritage properties than by short term income prospects. The article recalls in this respect that, according to George Town World Heritage Inc,, George Town has 82 Category I buildings/sites (top category, “reflecting the authenticity of the cultural landscape and therefore the outstanding universal values of the world heritage site (WHS)” and 3,771 Category II heritage properties (“residences and business premises that have existed for generations”, “built to support the traditional beliefs of the inhabitants and users”). In a related article, FMT News reported that some quarters urged the Penang Government to ban foreigners from purchasing heritage properties in George Town. [“The allure of heritage properties”, The Star online, 2 Apr. 2016; ”Prevent foreigners owning heritage buildings in Penang” FMT News, 1 May 2016]. 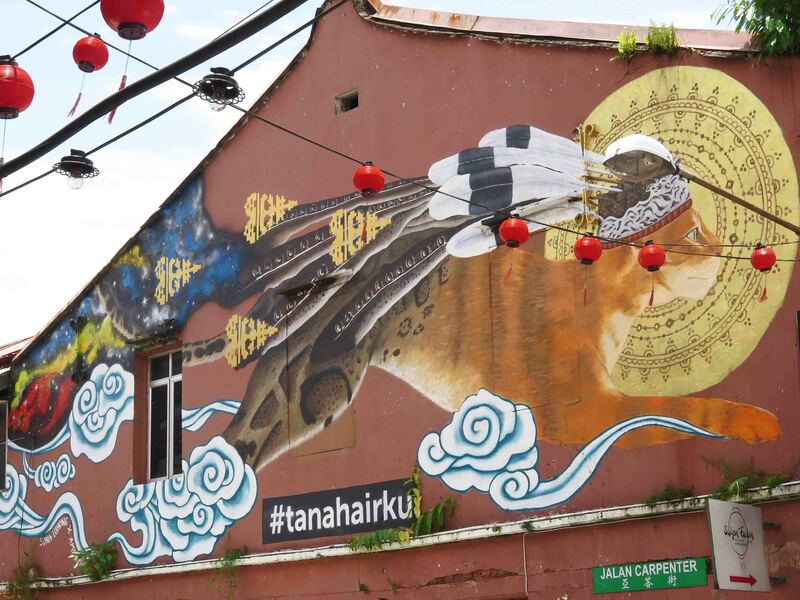 Push for Taiping (Perak) to become heritage town – The MP for Taiping, capital of the State of Perak, is pushing for the gazetting of the town, starting with “33 historical firsts to be registered as heritage sites under the National Heritage Act 2005”. “I have just received confirmation that six of these historical places have already been gazetted by the National Heritage Commission” (…) “Once the town has been gazetted, this recognition lasts forever, which also means that local authorities will continue to receive allocations from the Tourism and Culture Ministry to upgrade and maintain the place for the benefit of the younger generation”, The Star quoted him saying. The National Heritage Commission, the State government and Taiping Municipal Council are reported to join efforts on this project. “All on the same page for Taiping’s heritage status” The Star online, 16 Apr. 2016. Thai authorities’ unconventional proposals to heritage site resident owners – The proposal is to allow them to “continue living in cultural heritage areas – and even receive state funding if they agree to relinquish ownership rights to the land and help conservation efforts” and to offer tax incentives -such as waiver of household taxes- to facilitate conservation of cultural heritage assets. The proposal seemingly involves changes in the regulations relating to the taking over of private property for public interest. “Thai government proposes expropriation of heritage sites”, The Star online, 6 Apr. 2016. Singapore National Heritage Board’s annual Patron of Heritage awards – The annual awards “recognise individuals, corporations and organisations who donate generously – in cash and kind – to help the arts, culture and heritage thrive “. “You cannot take all these things with you when you die“, said one of the benefactors. [“Donors celebrated at National Heritage Board’s Patron of Heritage awards” Straits Times (Singapore), 21 Apr. 2016].